PRINCIPLES OF MODERN CHEMISTRY has long been considered the standard book for the course, and this modern text has been significantly revised at the sentence level to make it more student-centered and friendly. Authors David W. Oxtoby and H. P. Gillis are now joined by respected researcher and professor, Alan Campion of the University of Texas-Austin, who brings his expertise on surface physics and chemistry and condensed matter spectroscopy to the sixth edition. 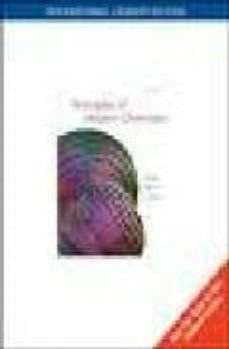 PRINCIPLES OF MODERN CHEMISTRY has the well-earned reputation of being the most chemically and mathematically accurate and rigorous book on the market, and this edition is no exception. Generated at the Texas Advanced Computing Center at UT-Austin, new mathematically accurate artistic representations of atomic and molecular orbitals will help you easily derive information visually and see how the orbital equations translate into the orbitals' shapes.